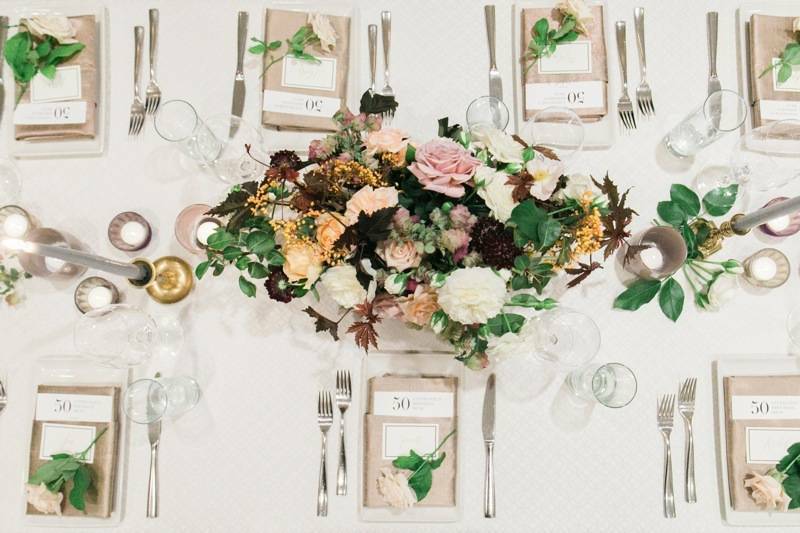 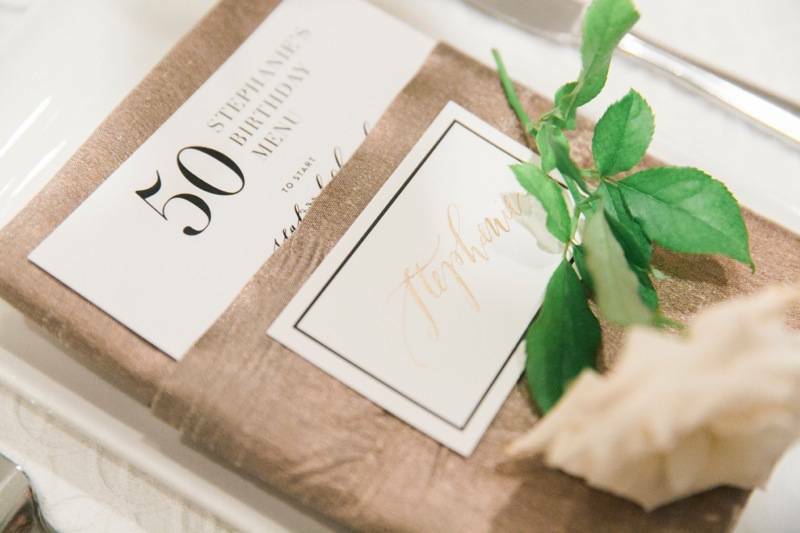 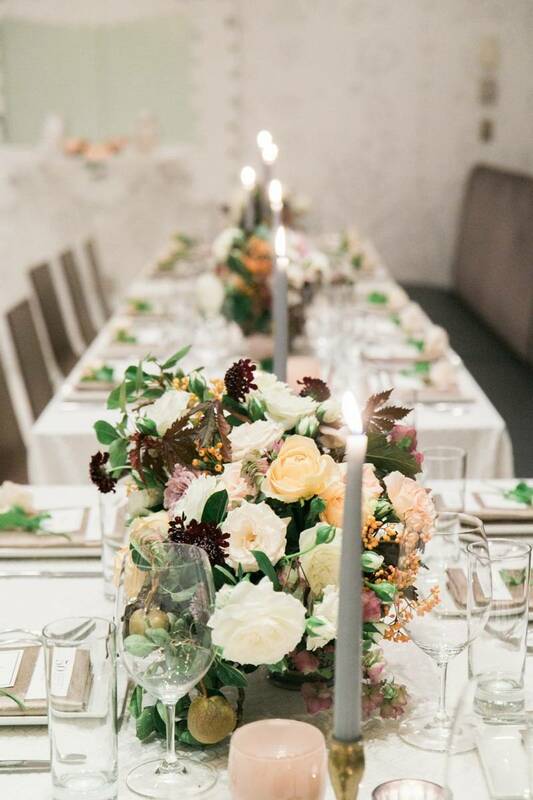 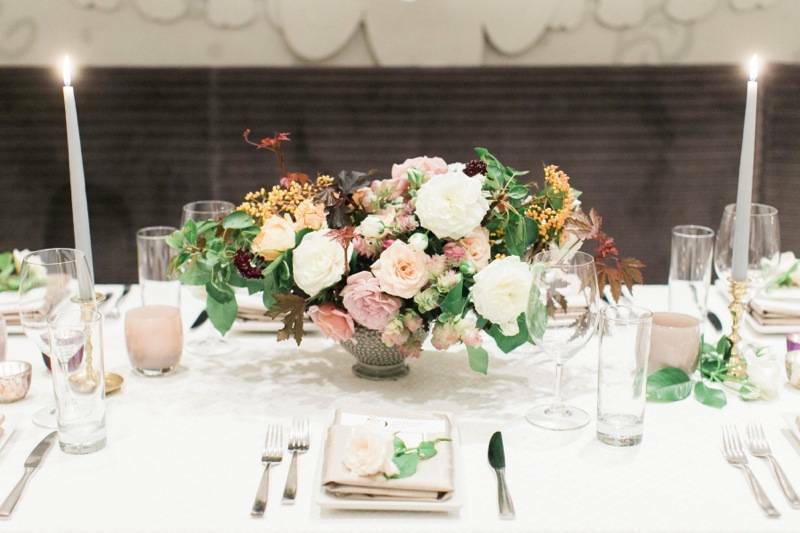 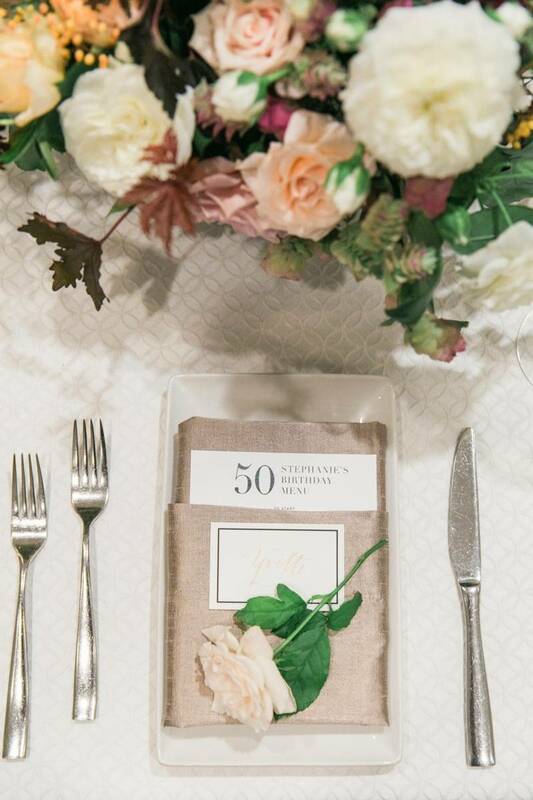 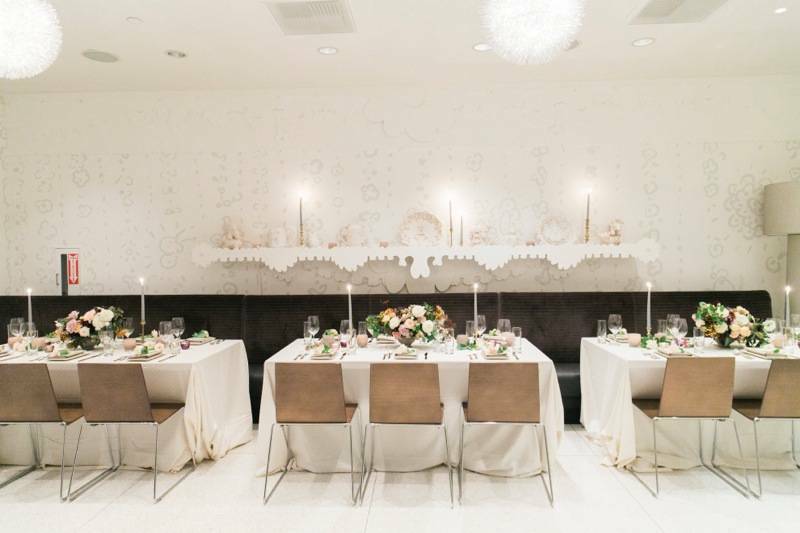 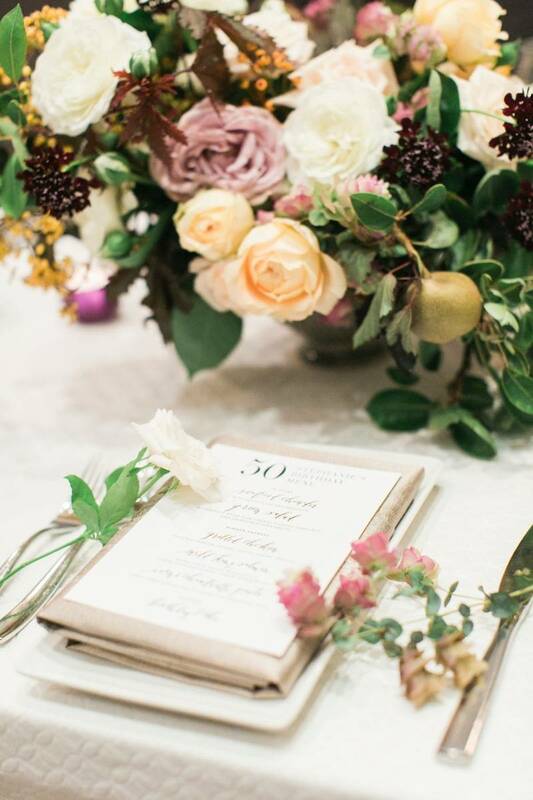 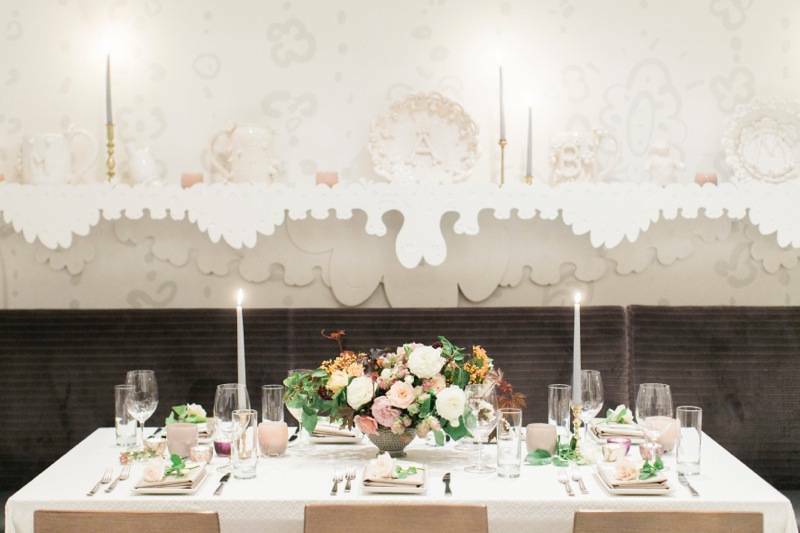 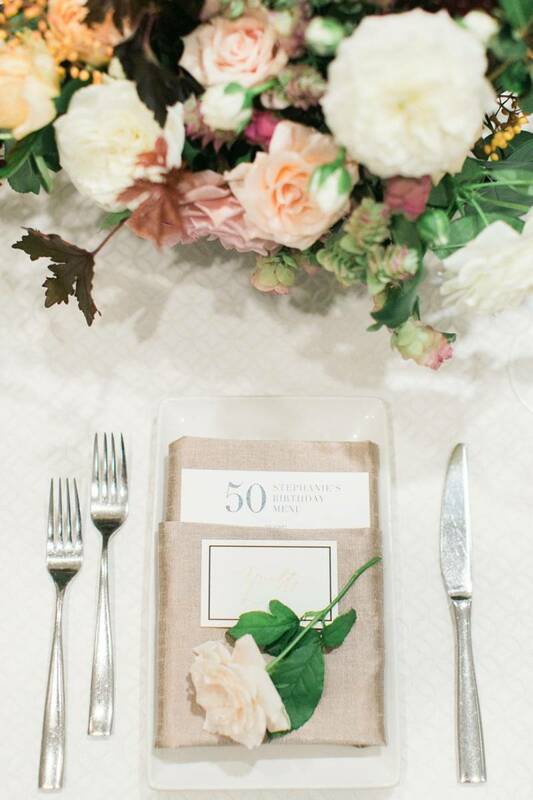 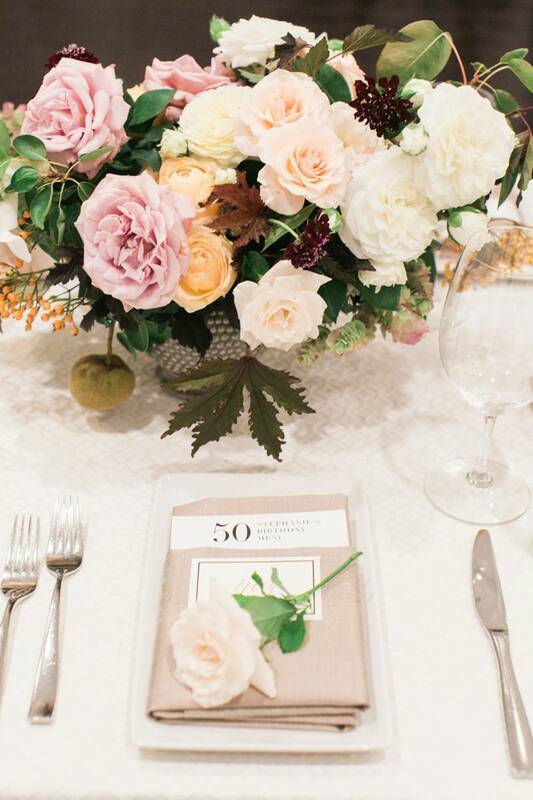 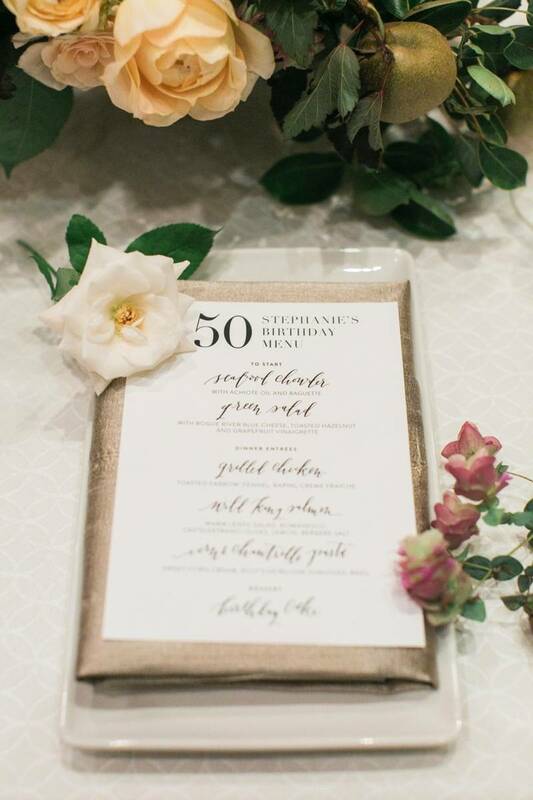 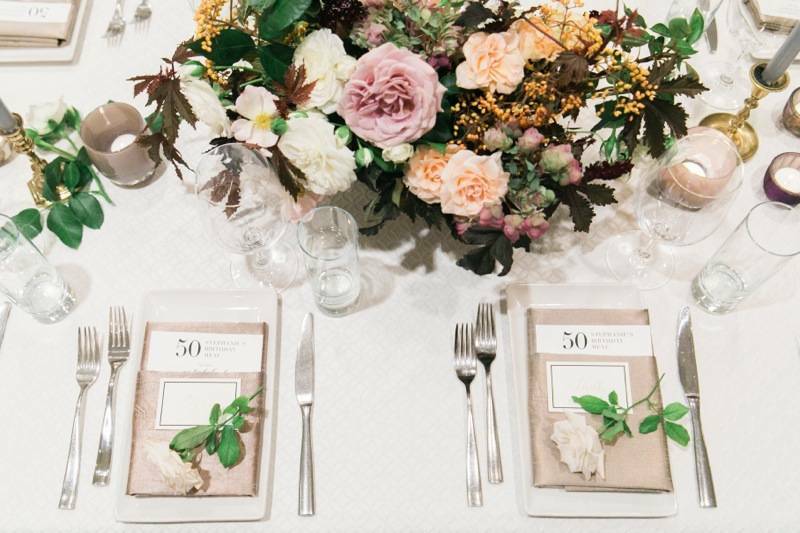 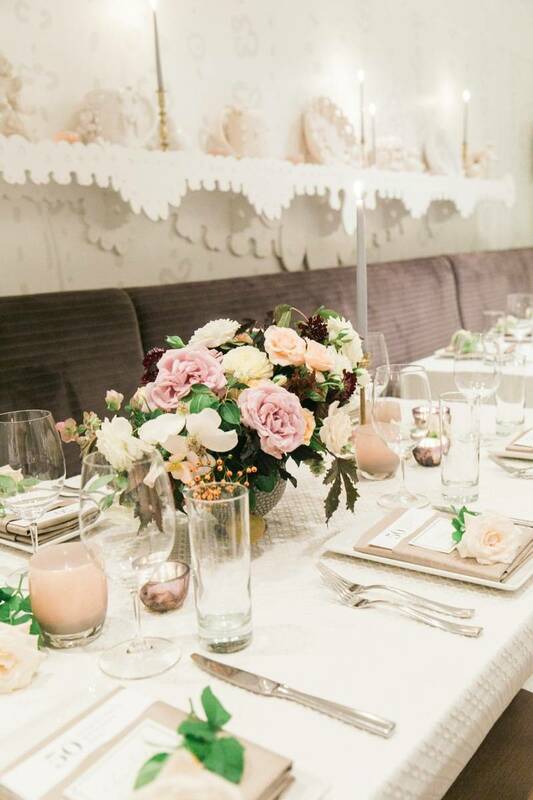 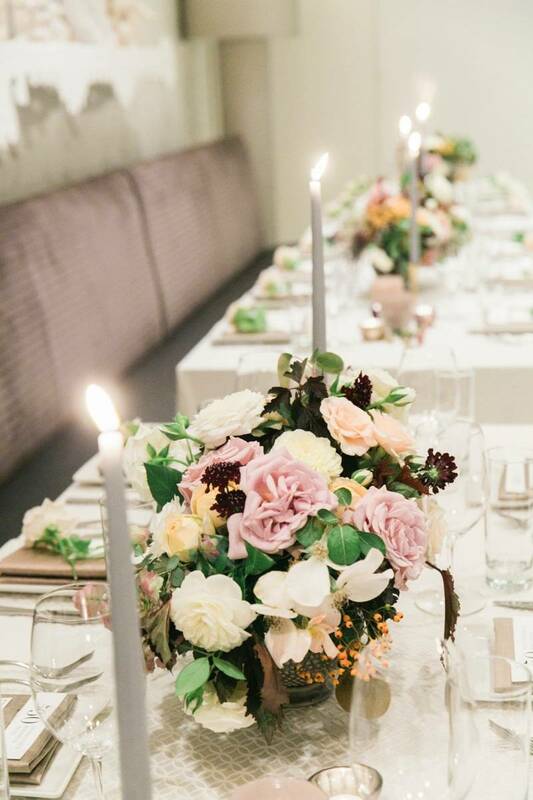 I am still obsessed with the copper and taupe details from this birthday party we designed this Fall at the Seattle Art Museum. 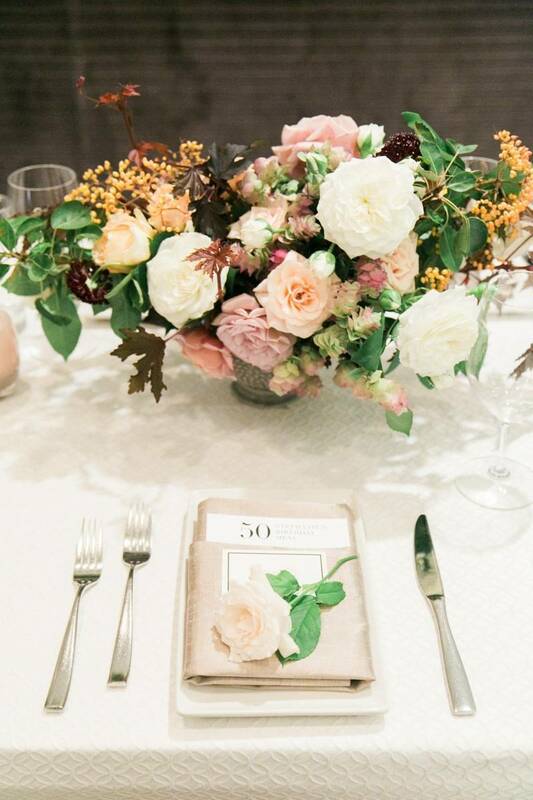 I love how the copper melds perfectly with my favorite mauve/rose gold koko loko roses and also ties in the burgundy accent. 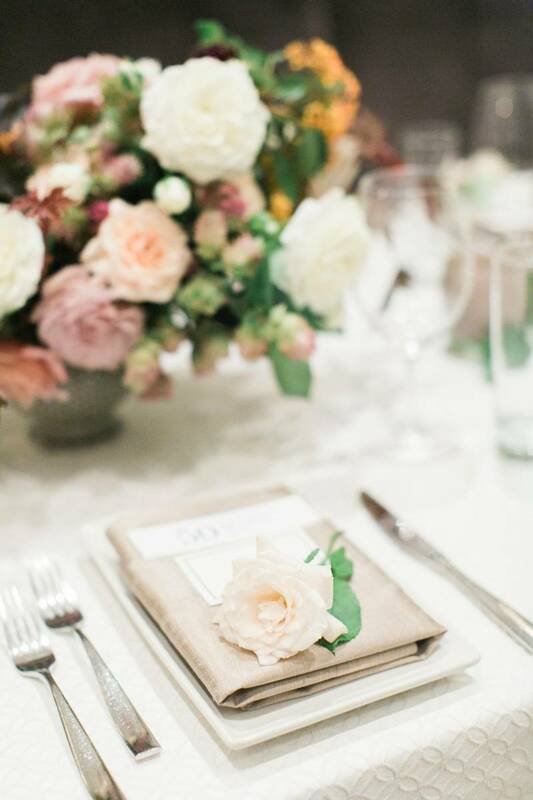 Clean, sophisticated and feminine...but with an edge.